If you're thinking about moving to and living in Mexico, one of the first things you'll need to know is how much it will cost to live in Mexico. Understanding the cost of living in another country is essential for planning your move. So much depends on your needs, your lifestyle, and whether you buy or rent your home. Even though it's cheaper to live in Mexico than other areas of North America, some people still spend as much or more than they do back in the U.S. or Europe. Mexico is a large country. Where you live in Mexico will impact the cost as well. There are big cities, rural areas, popular beach towns, and lots of tourist destinations. Research a particular area you are interested in before making a decision about the whole country. 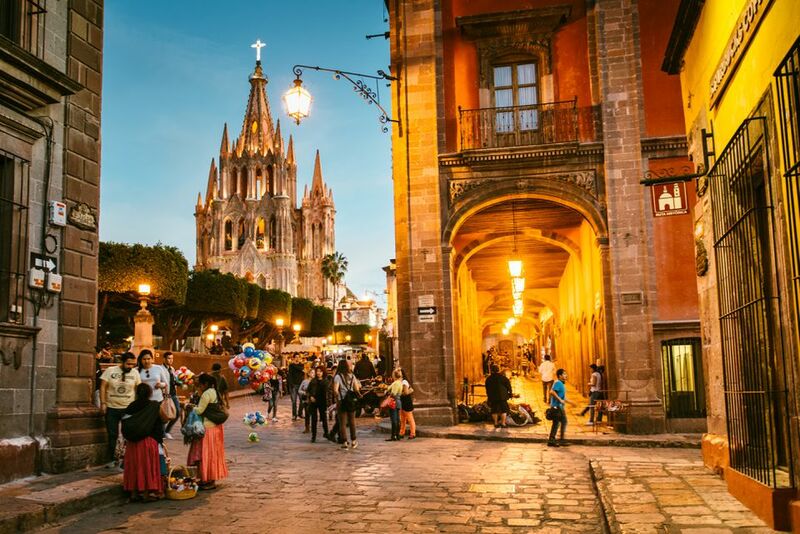 Regardless of how much you need to live well in Mexico, you'll likely get more for your money than in other areas of the world. It isn't surprising when one considers that the median household income in Mexico is not much more than a tenth of that in the US. In general, just about everything required for your daily living needs costs more in the U.S., Australia, or Europe. Luxury items like brand name products, designer label jeans, and other high-end clothing items or other imported goods are an exception. Grocery items are anywhere from 10 to 130 percent lower in Mexico than in other countries. This is mostly because a lot of products are grown there and don't need to be imported. Living in Mexico gives you greater access to smaller markets and vendors that are often cheaper than going to a big name grocery store. If you're willing to eat as the Mexicans do at the plentiful little stalls that serve tasty and inexpensive food, you can eat out all the time for the same or less than what it costs to cook at home. Public transportation is almost 200 percent more in the U.S. than in Mexico. Gas prices tend to be cheaper too, and even if you're living in a smaller town, there are a lot of public transportation options such as commuter vans and buses. Housing is also less expensive by approximately 200 percent as well. Take a look at the recent data compiled by Numbeo, an excellent detailed cost-of-living comparison between Mexico and the U.S. to see the comparisons. Of course, this depends on where in Mexico you live, as there are inexpensive and very expensive areas around the whole country. The cheaper cost of living is a key reason more people are finding it tempting to move to Mexico. If you are thinking of making an international move, it's helpful to review your current lifestyle budget and then try to calculate what a budget living abroad would look like. Remember to consider international flights, if coming back to the U.S. is something you will need to regularly do. Connecting with ex-pats living in the areas you are considering is a helpful resource. They can provide comparable lifestyle budgets and will have knowledge of the area and overall costs.